Need to Sell A House Fast in Hayward, CA? 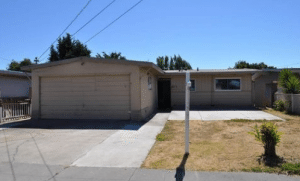 Do you need to sell a house fast in Hayward, CA? Are you Inherit a property you can’t keep? Getting divorced? Foreclosure on the horizon? Moving due to job relocation? Need to sell but no equity? Have a vacant property? Tired of being of a landlord? Death in the family? 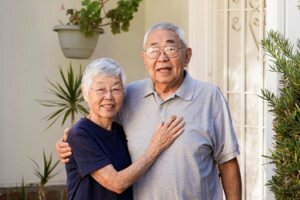 Retirement or downsizing? Selling your house during times like these can be difficult. We can make things much easier for you. Even if the house needs major repairs (think fire damage, structural issues or mold) or has bad tenants, we can help. We’d like to make you a fair offer and close on it when you’re ready to sell. We buy houses directly from sellers and can do the same for you. Read about how we compare to the process of listing with an agent. We Buy Houses In Hayward, CA, And At Any Price. Check Out How Our Process Works. We’re Ready To Give You A Fair Offer For Your House. We love buying homes in Alameda County and the whole Bay Area!